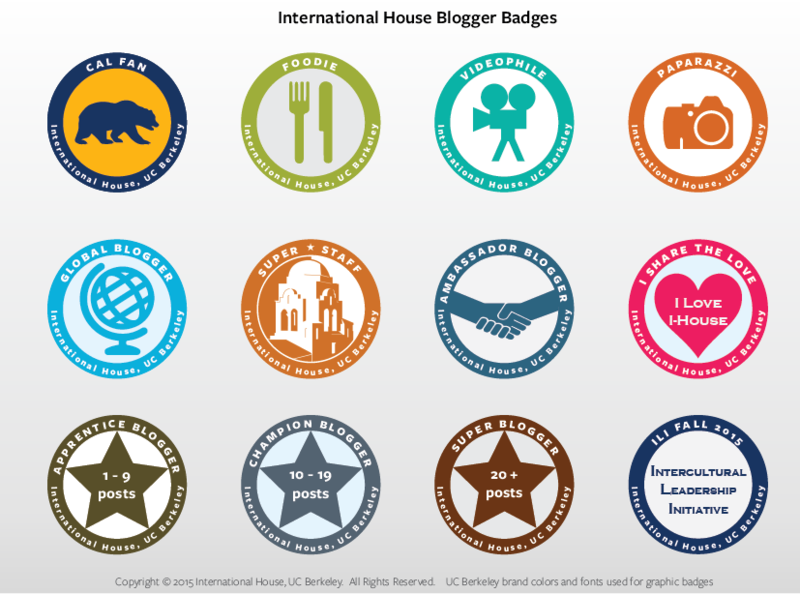 We are seeking a team of residents and alumni who are passionate about I-House to be contributing authors for this blog Blog topics must have a connection to International House, and may include videos, photos, recaps of I-House activities and posts in different languages. Cal Fan: A resident who loves Cal sports and covers games/events. Go Bears!